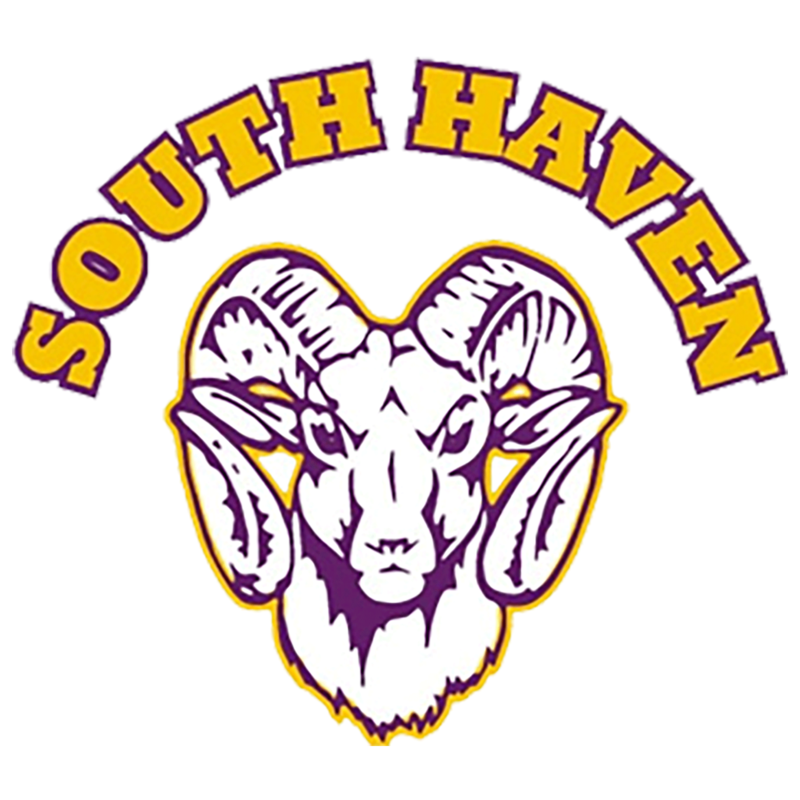 Marnie Frost of South Haven High School is the WSJM Sports Van Buren/Cass Student Athlete of the Week for the week of October 21, 2018. Marnie placed 14th overall at the Division 2 Regional Cross Country Meet with a season best time of 20:32. With her performance, she qualified for a third trip to the MHSAA State Meet. Marnie is also a member of the South Haven Track team, National Honor Society, Music Honor Society, Orchestra, and Student Council. In the classroom, she carries a 4.2 grade point average. Marnie is the daughter of John and Carey Frost. Congratulations to Marnie on this well-deserved honor, and on qualifying for the MHSAA Cross Country State Championships. Marnie will be running this Saturday in Brooklyn, Michigan at Michigan International Speedway.